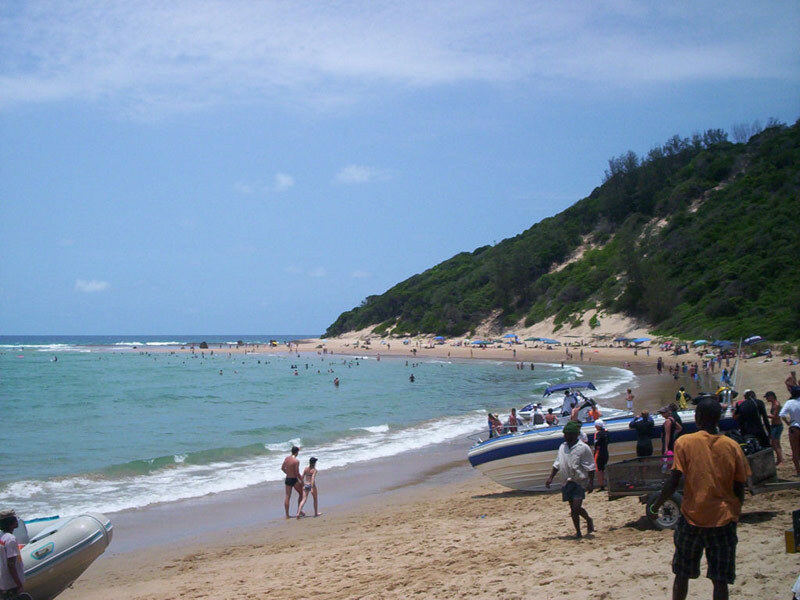 Mar E Sol is a luxury holiday complex perfectly situated on the main beach of Ponta do Ouro, Mozambique. Crystal clear azure waters gently lap the shoreline whilst bottle nose dolphins frolic in the surf of the naturally protected bay! This ambience encompasses an exclusive coastal theme, whilst maintaining a high standard of service and maintenance from its friendly and efficient local staff. 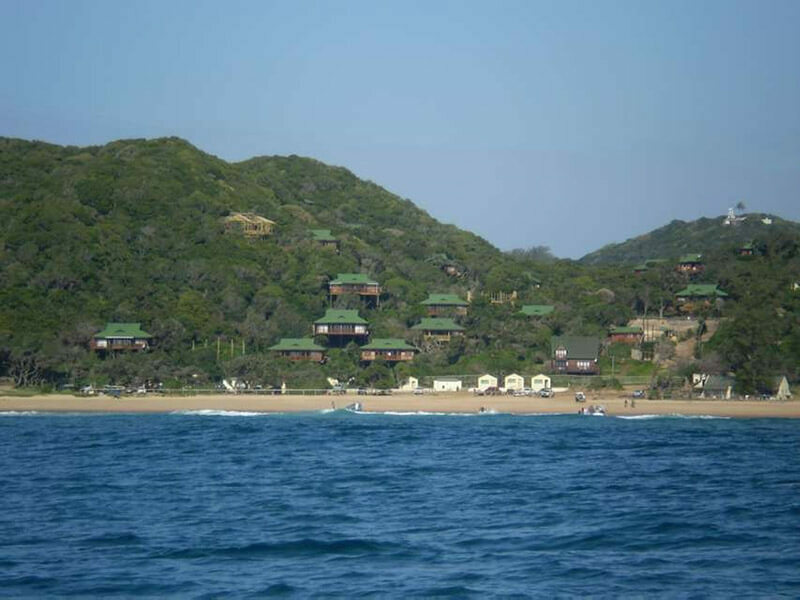 The Complex is nestled in thick luscious dune forestation, with views extending endlessly up the coastline and out over the tranquil sub-tropical ocean. 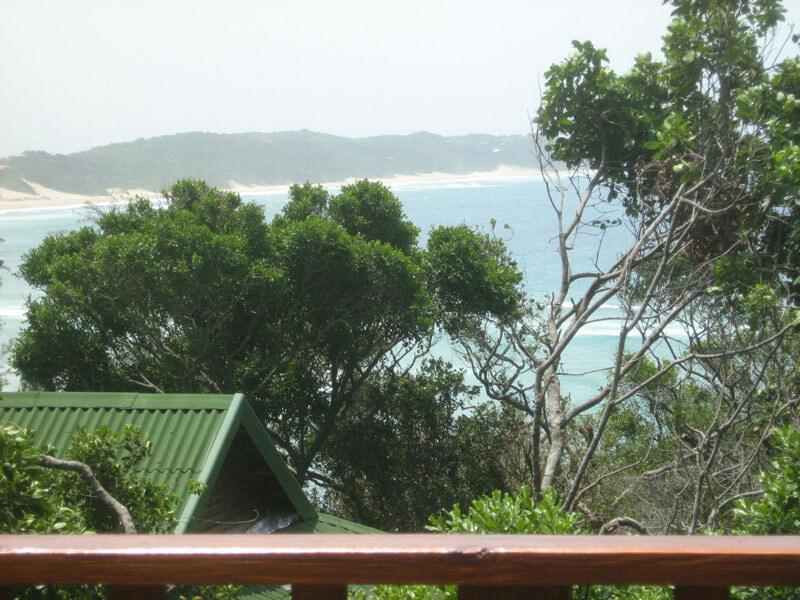 Mar e Sol offers a collection of picturesque self catering houses with panoramic views over the bay of Ponto do Ouro in Mozambique. One of the best beach resorts around! 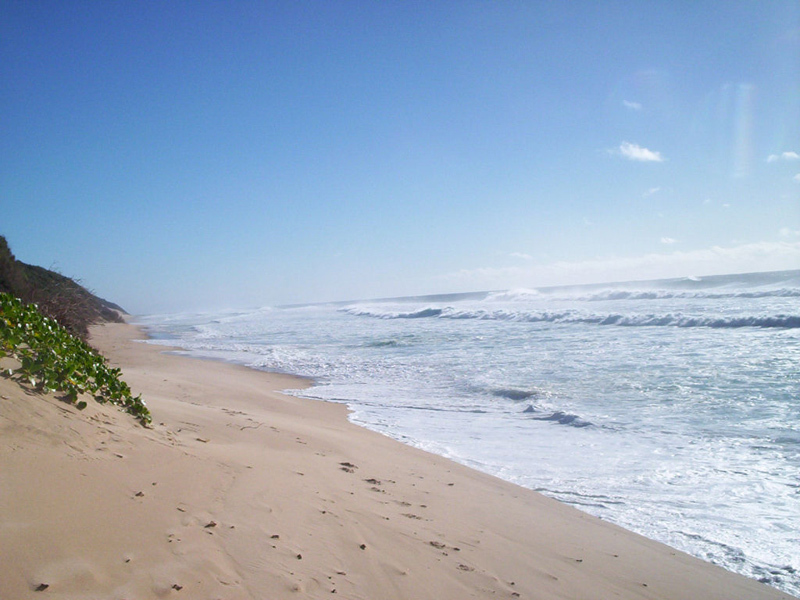 Only 30 minutes from the Kosi Bay border, sheltered in a dune forest, this tranquil Mozambique accommodation provides a relaxed holiday destination but with the option of experiencing the heart of Ponta do Ouro not far away. 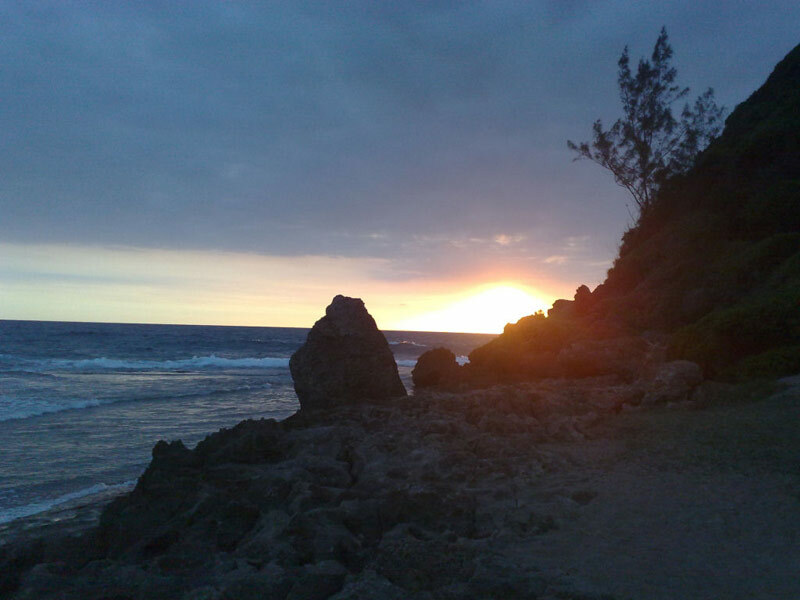 The market, restaurants, shops, diving and 4×4 driving trails are but a short hop away from Mar e Sol. Stay on your deck as you soak up golden sunrays and never-ending sea and sky views. This is indeed big sky country where all you need to wear is your swimming costume. The houses are numbered and sleep from 8 – 13 persons. 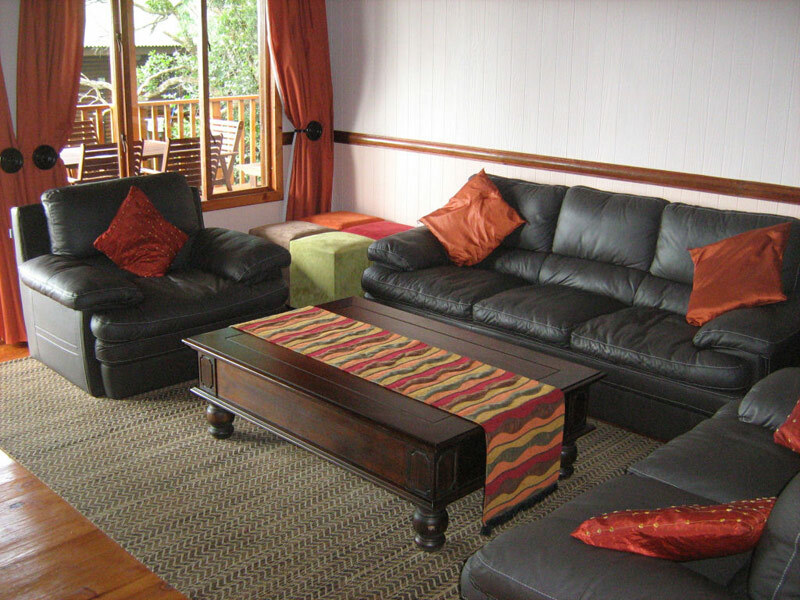 Each is uniquely equipped and have different rates depending on their size and facilities. 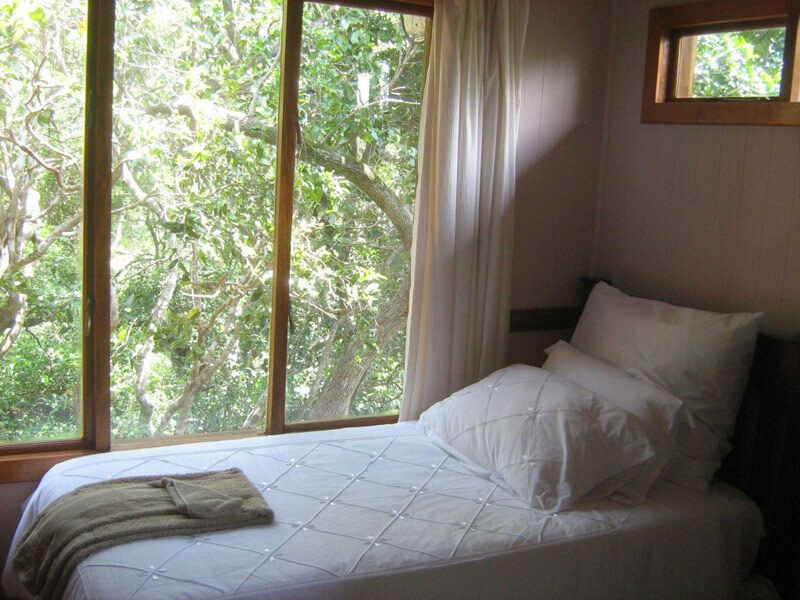 Bedrooms can range from 2 to 4 and beds are double, twin, single or bunk. 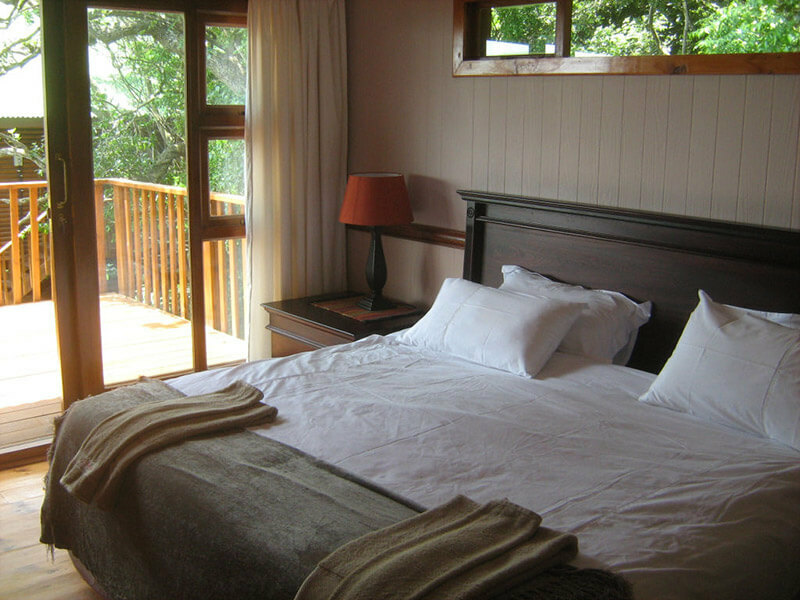 Bed linen, bath towels and kitchen towels are provided but you need to bring swimming towels along. 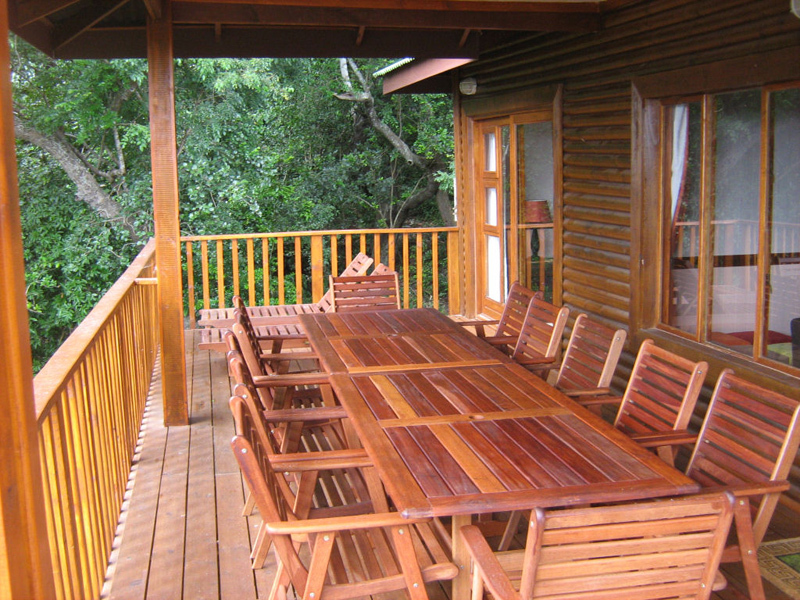 The houses are serviced twice daily and all offer a covered deck and patio. Drive to Ponta Malangane to test the 4×4 driving trail or sample local food at a restaurant or two. Drive via the Kosi Bay open from 08:00 till 17:00, 7 days a week. The last few kilometres between Mar e Sol and the border must be crossed using a 4×4. This is very important as the roads are very soft and sandy. Normal vehicles will not be allowed to make the journey. It is also important that you let your tyres down before you leave the border (between 1.2 and 1.5 bars). If you do not own a 4×4, you can park your car at the border at a cost of R30 per day at Skelm’s Parking (082 624 6518) which is secure. You can arrange for a border transfer to Mar e Sol by calling 00258 84 330-3859 (Moya Kite and Surf).